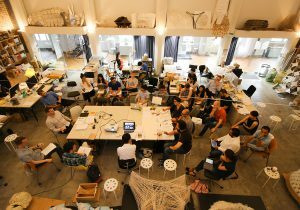 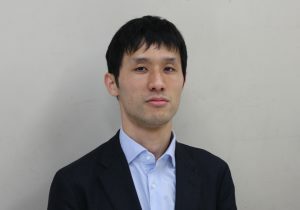 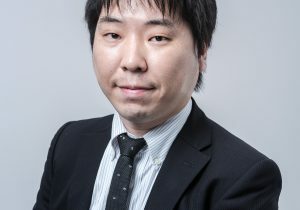 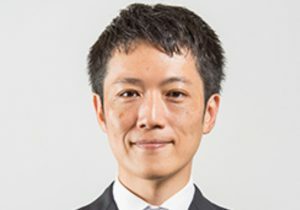 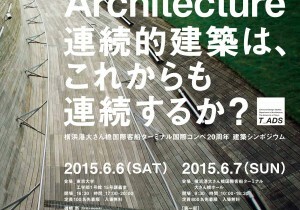 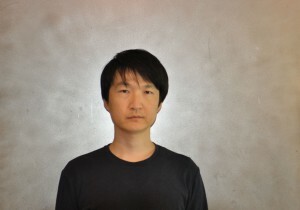 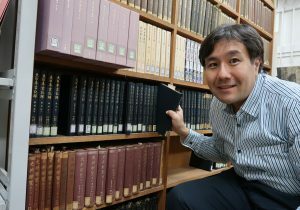 Yusuke Obuchi is an Associate Professor in Architecture at the University of Tokyo, where he has directed Obuchi Laboratory at the Department of Architecture since 2010. 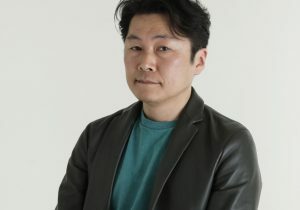 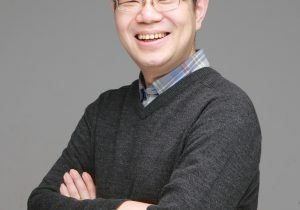 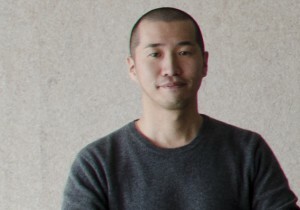 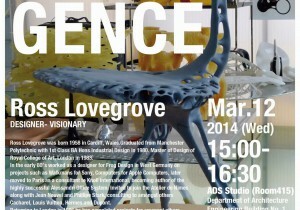 He is also a founding Co-director of the Advanced Design Studies Program, which consists of Digital Fabrication Lab, Sustainable Prototyping Lab, Media Initiative Lab, Design Think Tank, Design Practice Lab, Social Design Lab, and Computational Unit. 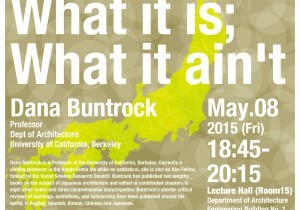 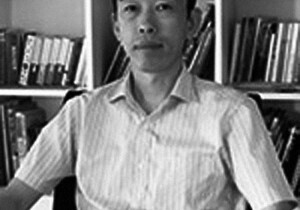 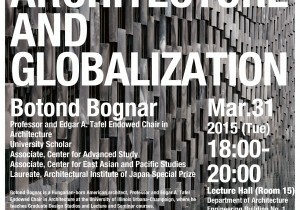 Prof. Obuchi was Co-Director of the Design Research Laboratory at the Architectural Association (AA) in London from 2005 to 2010, and Course Master and Unit Master of the Architectural Association from 2003 to 2005. 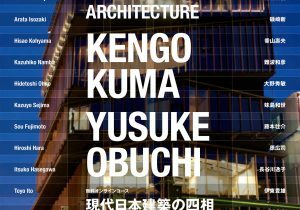 He studied architecture at Princeton University, Southern California Institute of Architecture, and the University of Toronto. 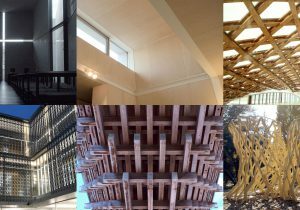 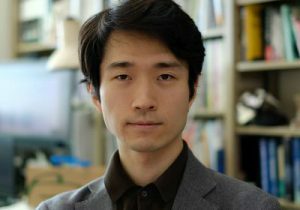 He has previously taught at Princeton University, Harvard University’s Graduate School of Design, University of Kentucky, and New Jersey Institute of Technology. 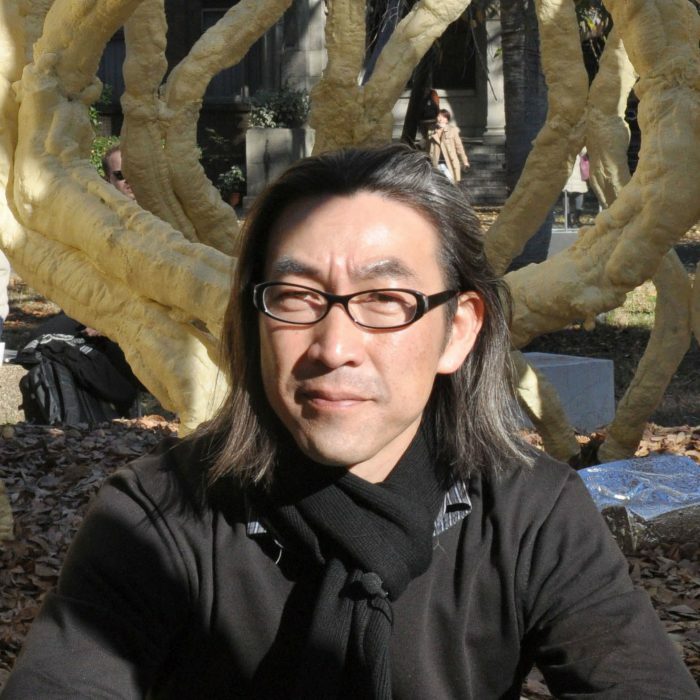 Prof. Obuchi teaches design studios, workshops, and seminar courses where he explores the concepts of materiality, design systems, computational design techniques, and fabrication processes in contemporary architecture and design. 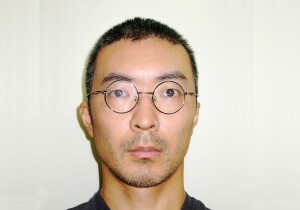 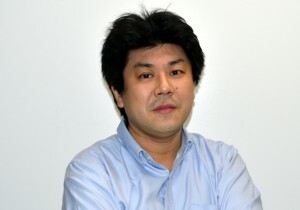 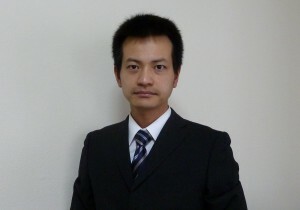 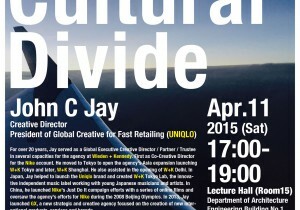 He has previously worked for Reiser-Umemoto in New York and ROTO Architects in Los Angeles. 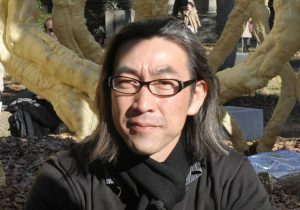 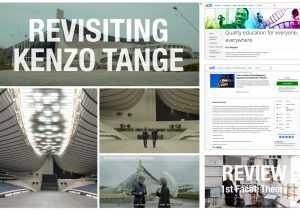 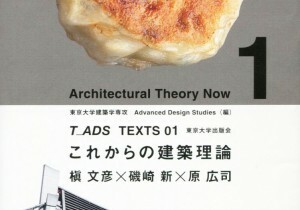 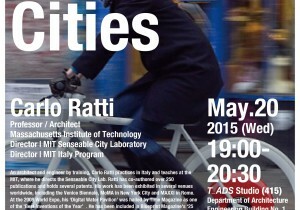 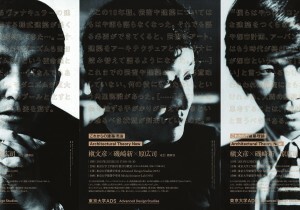 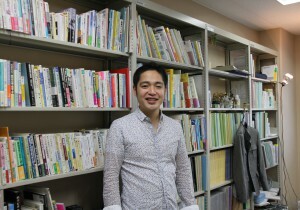 His research projects have been published and exhibited widely in the U.S. and Europe, and have been included in the National Triennial Exhibition at the Cooper Hewitt Museum in New York City, Architecture Biennial Beijing, Architecture Biennial Rotterdam, Zurich Design Museum, Tokyo Designers Week, and Barcelona Design Museum.